Smoothies are a staple in my diet. They are one of the most convenient ways to get in my morning meal, and can easily be tweeked and changed to suit my needs. Whether its a high protein post workout shake or an energising breakfast blend. Here are three of my favourites! Blend it up to form a super thick and creamy shake with a satisfying nutty flavour. The perfect kick start to your day! This is one of my favourite post workout blends, packed full of protein and carbohydrates to replenish my energy stores and support recovery! Optional: add a sprig of mint for a fresh flavour! Use this smoothie to fuel up as it is packed full of energy to keep you going, perfect for before a tough workout! 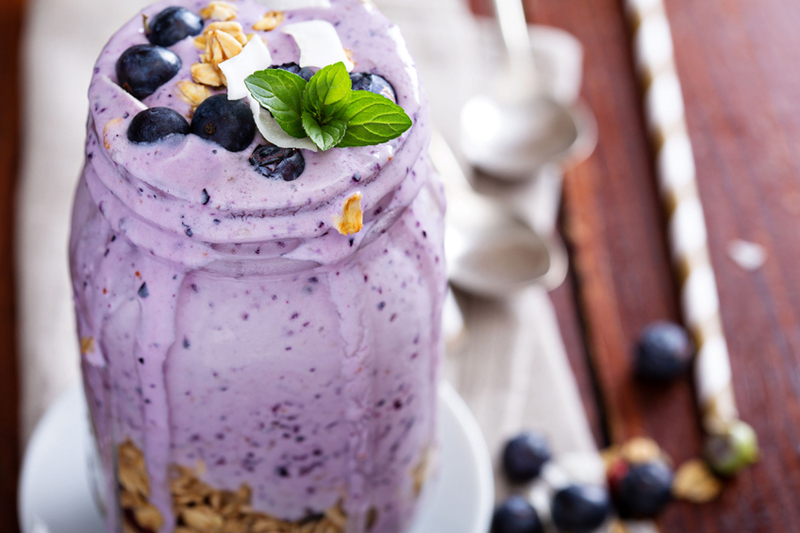 Give these balanced smoothie recipes a go and let me know your favourite! Previous Post GUEST POST | KOMBUCHA, IS IT WORTH THE HYPE?